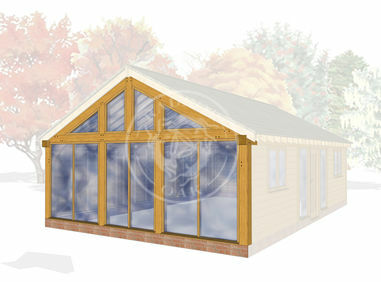 Please note Radnor Oak provide the oak frame kit and ancillary timber components. The layouts shown are to demonstrate possible examples of how the buildings can be used. To find out more about what is included in please click here.